Centralise vendor data while simplifying the supplier onboarding. Drive new savings with improved contract visibility and compliance. Transform buying into an Amazon-like experience across the enterprise. Reduce invoicing costs and delays thanks to AI-based technology. 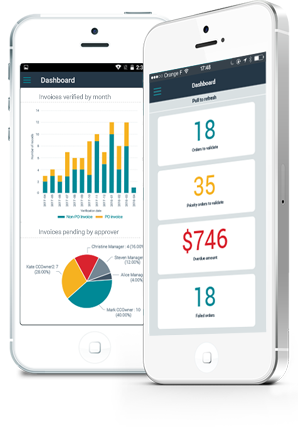 Free up your finance team by automating hours of low-value admin tasks. Automate payment approval workflow while securing discounts. Questions about Esker’s P2P solutions? Our experts are ready to help.